The right lighting can be an illuminating experience. It is easy to overlook just how important lighting is in each room of your Knoxville, Tennessee home. If you have ever installed a lighting fixture that was aesthetically pleasing only to find it didn’t provide the illumination you expected, you can relate to how challenging it can be to select the right lighting. 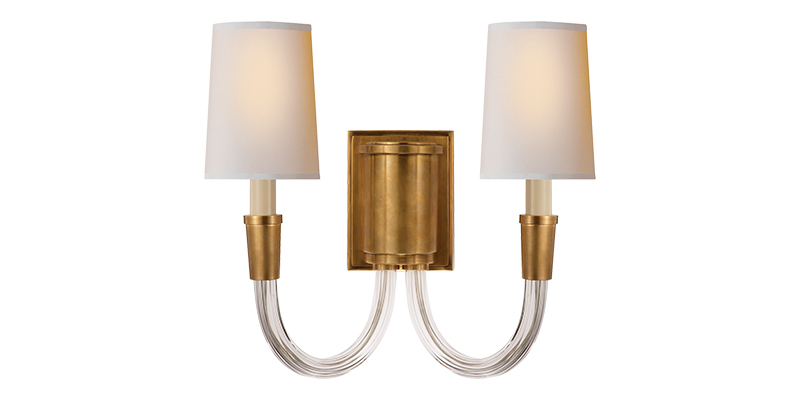 Here at Wolfgang Interiors – Furniture, Draperies & Design, we not only have the expertise to tie all the objectives together, but we also have access to a wide selection that makes it possible to find the right lighting for your situation. The right lighting actually does even more than add to the décor of a room and give you sufficient illumination for the task at hand. Lighting also affects how everything else in the room looks. With our interior design services, we can help you tie it all together by making sure your wall color, furniture, home décor items, artwork, and window treatments all look their best in the lighting provided. Our talents and abilities cover a broad spectrum, and our styles range from traditional to contemporary, as well as industrial designs. If you have a specific lighting fixture style in mind or you aren’t sure what would look best, we’ll give you the personalized attention you need to reach your goal, whatever that might be. We can work with you for your lighting needs at any time – new construction, remodeling, or replacing a fixture that isn’t doing your room justice. We can also assist you with seasonal holiday decorating when your lighting needs are often different. If you have any questions about lighting, give us a call. We’ll put our more than 20 years of experience to work for your complete satisfaction.